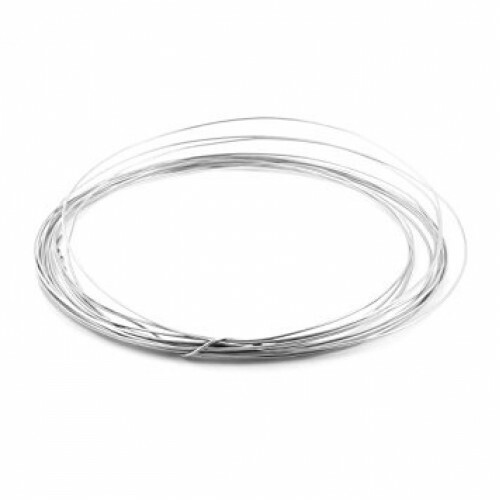 Purchase online Nichrome Wire 24SWG at low price in India from DNA Technology. 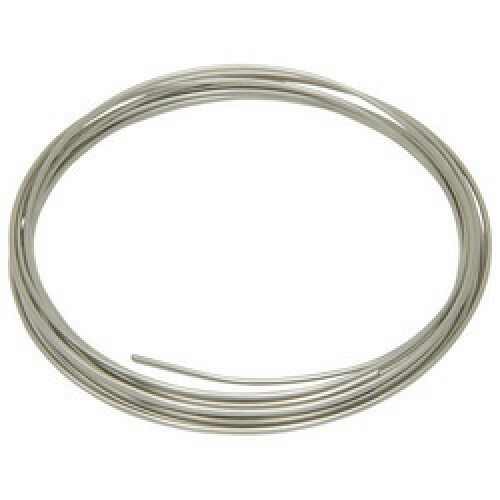 Nichrome wire, is a composite of 80% nickel and 20% chrome, creating a tough hard to bend wire, with a high temperature tolerance, it is used for a range of applications, including foam cutting, interior ribbing for clay models, heating elements in RepRap 3D Printers and much more. The wire requires a phosphoric acid flux in order to be soldered, due to solders tendency to melt when heated. It can be welded with ease to the required components, as another option of joining.